The Druid 282 by Steel Will Knives is the perfect backup or neck knife. The small drop point blade easily conceals under clothing and is an efficient cutter. 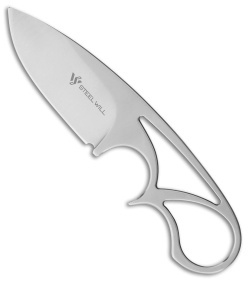 Made from 9Cr18MoV stainless steel, the skelentonized handle reduces weight to under 2 ounces. A prominent finger choil allows for a solid and secure hold on the small blade. 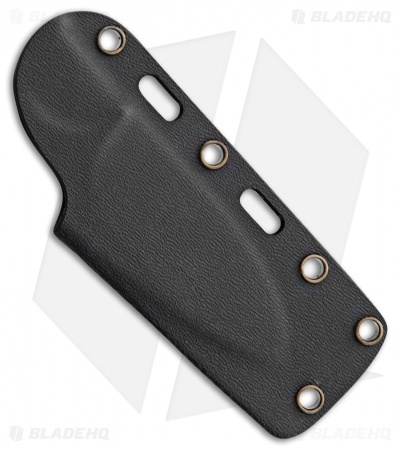 A black kydex sheath allows for multiple carry options, whether around your neck, on your hip or attached to your gear. Drop point blade shape from 9Cr18MoV stainless steel. Skeletonized stainless steel handle for a lightweight knife. Easy carry with the black kydex sheath.